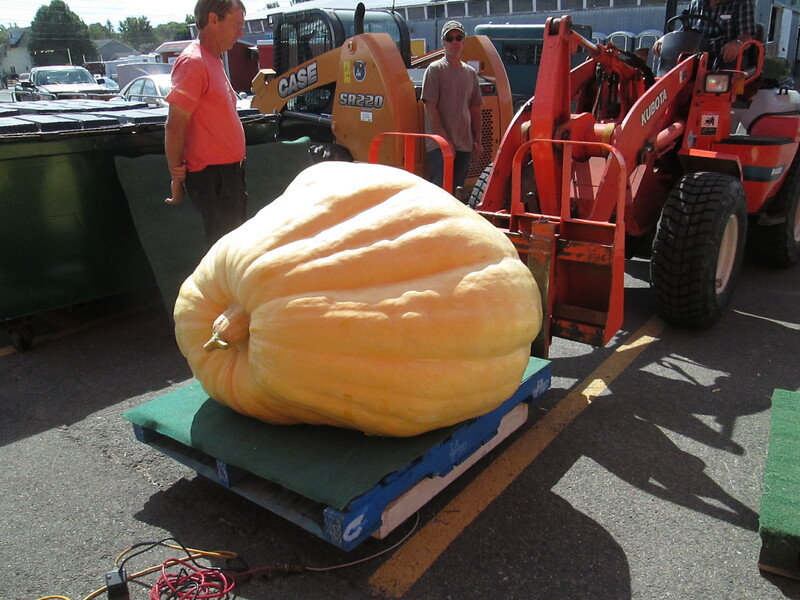 Pictured below is the winning pumpkin from the 2014 Fredericton Ex. 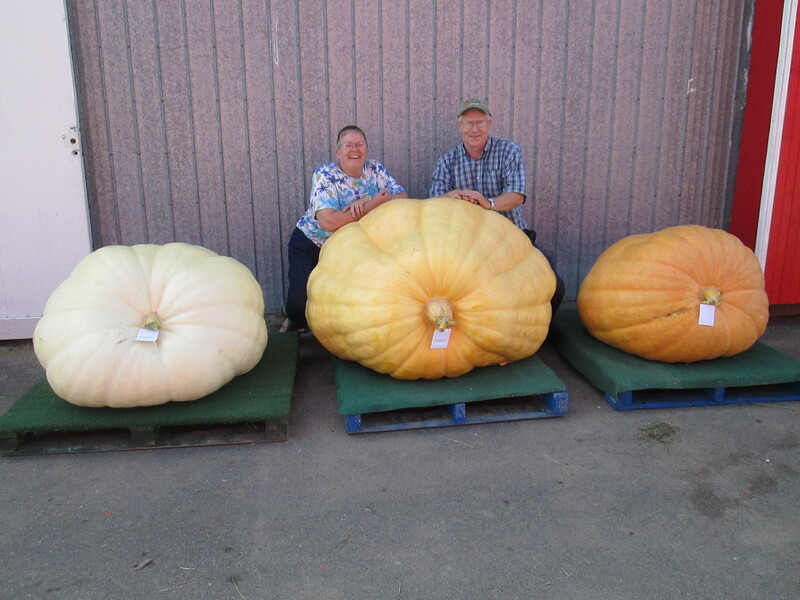 The pumpkin grown by club member Charles Ebbett weighed in at 820.5 pounds. 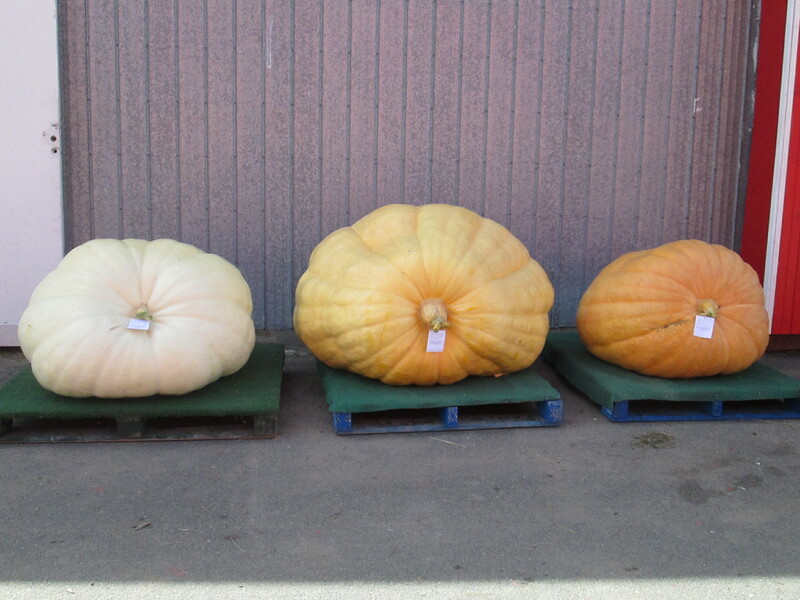 This was grown off our “Seed of the Year” -Northrup 1813.